The flagship Nike store on Michigan Avenue in Chicago. 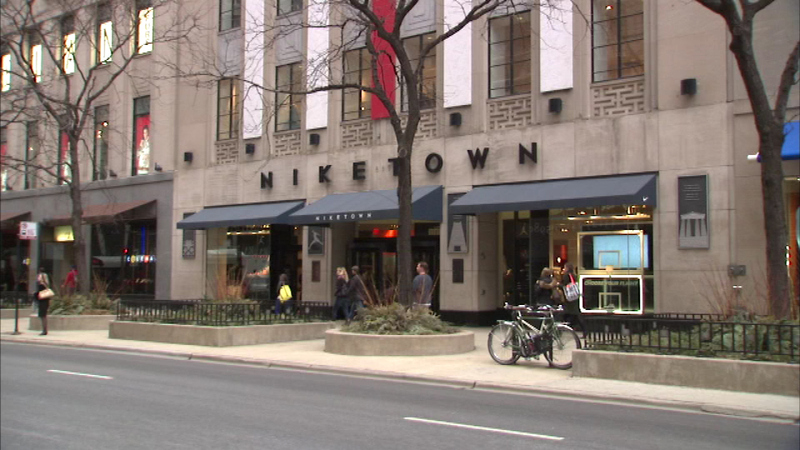 CHICAGO -- In one of the biggest retail real estate deals in Chicago history, a British investor paid $295 million for the Michigan Avenue property that includes a five-story flagship Nike store. Real estate investment manager Meyer Bergman bought three connected buildings at 663, 669 and 673 N. Michigan Ave., paying about $1,990 per square foot for the 148,245-square-foot property on the Magnificent Mile shopping strip, according to Cook County property records.